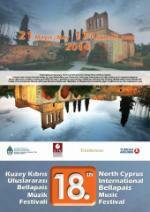 May 28 and 29: The Military Band of the Turkish Peace Forces Cyprus Concert with soloist soprano Laden Ince. 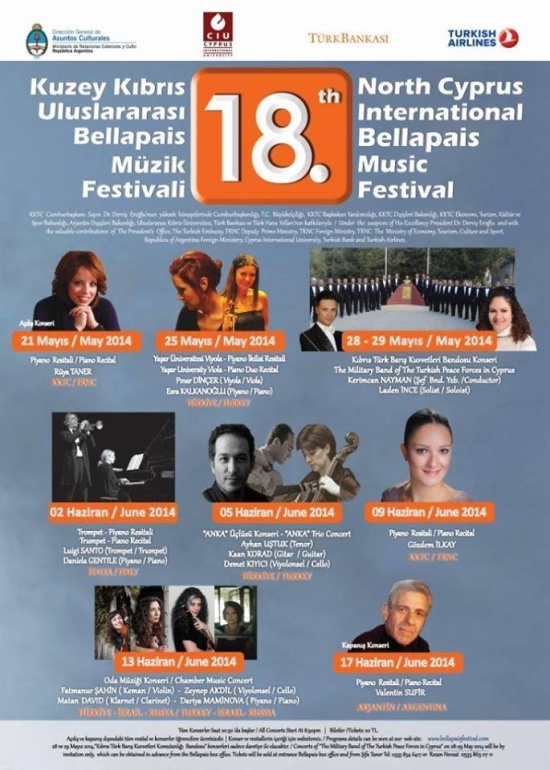 Jun 01: Piano Recital with Rüya Taner. 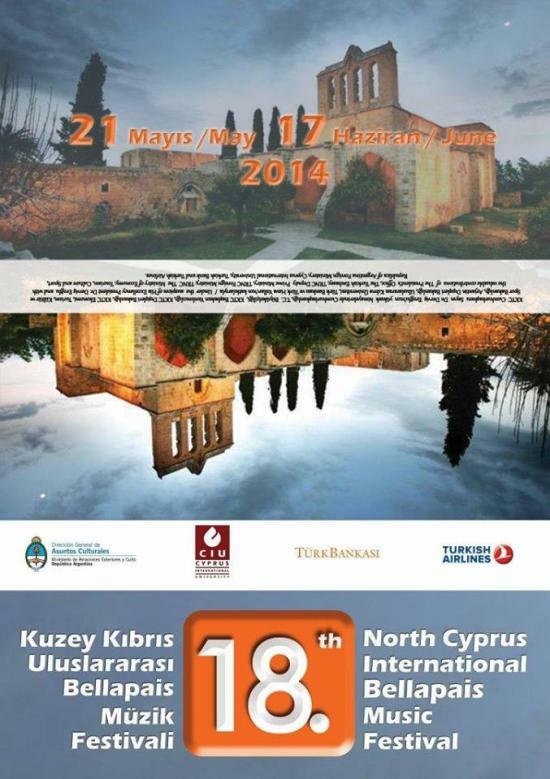 Jun 09: Piano Recital with Gözdem Ilkay.